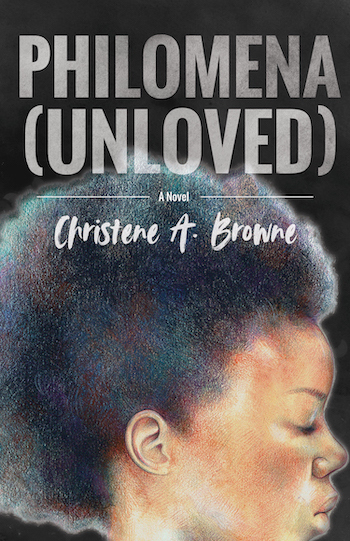 Christene A. Browne, author of Philomena (Unloved), will be signing in the Ontario Book Publishers Pavilion on Friday at 12:00 PM. Philomena Jones is abandoned by her mother. Love-starved, she grows up easy prey for abuse and ends up battling mental illness. Relocated to a supportive housing facility with a diverse cast of women who share the one thing that binds them all together, she finally finds the family she needs.